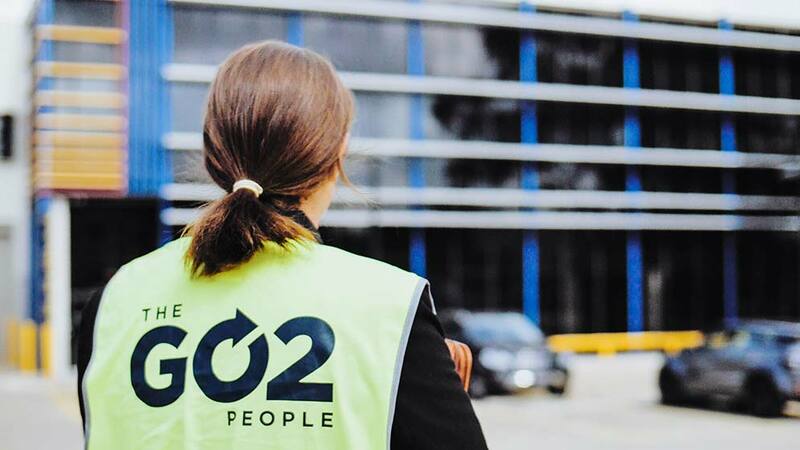 The GO2 People Labour Hire team have built a reputation for its unique ability to provide high quality, lasting workforce solutions across a range of industry sectors. 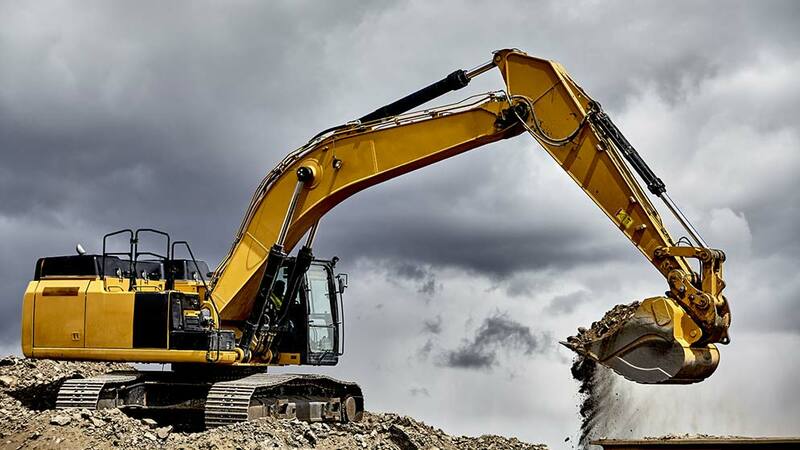 We have been involved in some of Australia’s largest projects in the construction, mining and resources sectors and continue to partner with some of Australia’s most well-known businesses. Our team has been strategically developed to ensure we take an innovative and proactive approach to securing the best talent in the market in a short period of time and, by doing so, providing the desired outcomes for both client and candidate.